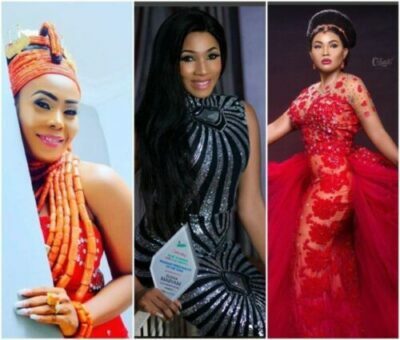 The end of the red dress saga seems to be coming no time soon, as the bride has threatened to sue both Mercy Aigbe and the designer Rikaotobyme. In a letter addressed to the designer titled “Notification of Breach of Contract and Allegations of Fraudulent, Unlawful and Criminal Conduct,” the bride’s lawyers Capitalfield Attorneys have said if the designer is not willing to resolve the matter, their client will not hesitate to seek legal redress. The lawyers, in the letter served to the designer, accused her of fraud, and asked that she resolve the matter within 7 days or their client shall proceed to court.